Kessler Associates can provide you with a template and document repair service. What?! Why on earth would you need this? Because Microsoft Word and PowerPoint can be tricky beasts when it comes to getting them to format your text just right - that's why. 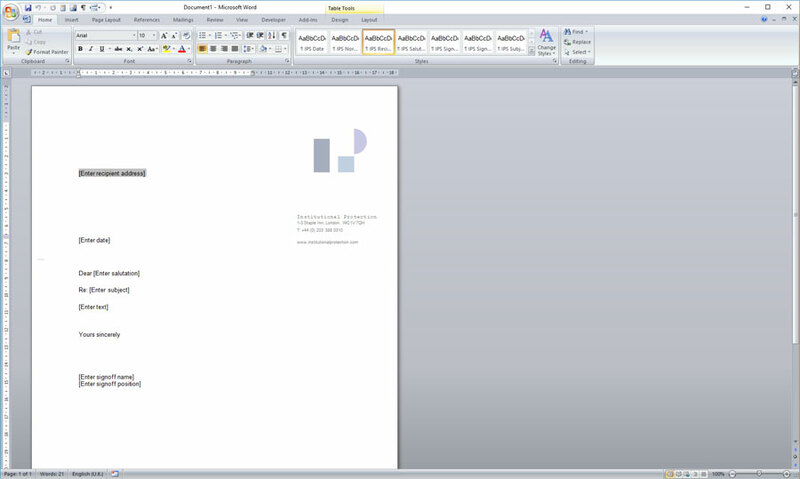 If you have Microsoft Word documents that simply won't behave then we are the experts when it comes to taming them. We are here to provide you with all the Microsoft Word and PowerPoint help you need. We can quickly format documents and fix documents because we've seen just about everything that can go wrong, and we've already fixed just about everything that can go wrong too. Have bullets changed where they appear? Images won't stay put or have half-vanished off the page? Has the numbering disappeared from your headings? Is your table of contents not working? Can't get you table of contents to divide in two? Tables won't format correctly, or don't match the established layout style? Is your text alignment off? Your time is too valuable to have you spending it on trivial issues that can take hours to fix. With our experience we could probably fix them in half the time (or even less). There's no need to put up with bad documents or templates. They can be tamed and controlled. After that they'll be perfectly obedient documents or templates.